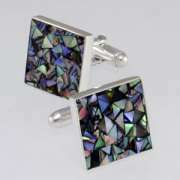 View cart “Abalone Mosaic” has been added to your cart. 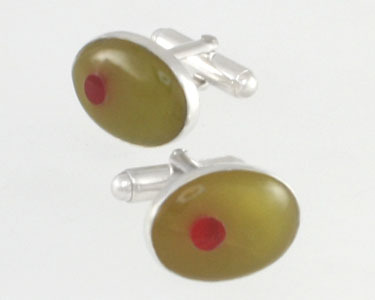 Sterling Silver cufflinks with Olive inlay. Stones used are Jade and Carnelian. 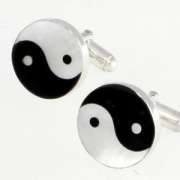 Each measures 18mm x 13mm.